The family of Pulitzer Prize-winning photographer Brian Lanker has donated 75 landmark photographs from the series “I Dream a World: Portraits of Black Women Who Changed America” to the UO’s Jordan Schnitzer Museum of Art. Created by Lanker in 1989, “I Dream a World” features portraits of African-American women known for their roles in civil rights activism, academia, the arts, business, politics, sports and humanitarian work. The gift was made by the Lanker family and the Brian Lanker Archive. An internationally renowned photojournalist and Eugene resident, Lanker described these women as having “dreamed a world not only better for themselves but for generations to come, a world where character and ability matter, not color or gender.” First shown at the Corcoran Gallery in Washington, D.C., the exhibition surpassed all previous attendance records. The book produced of the series has since seen 14 printings and is now out of print. Selections from Lanker’s “I Dream a World” series are currently on view in the retrospective exhibition “From the Heart: The Photographs of Brian Lanker” through April 24. 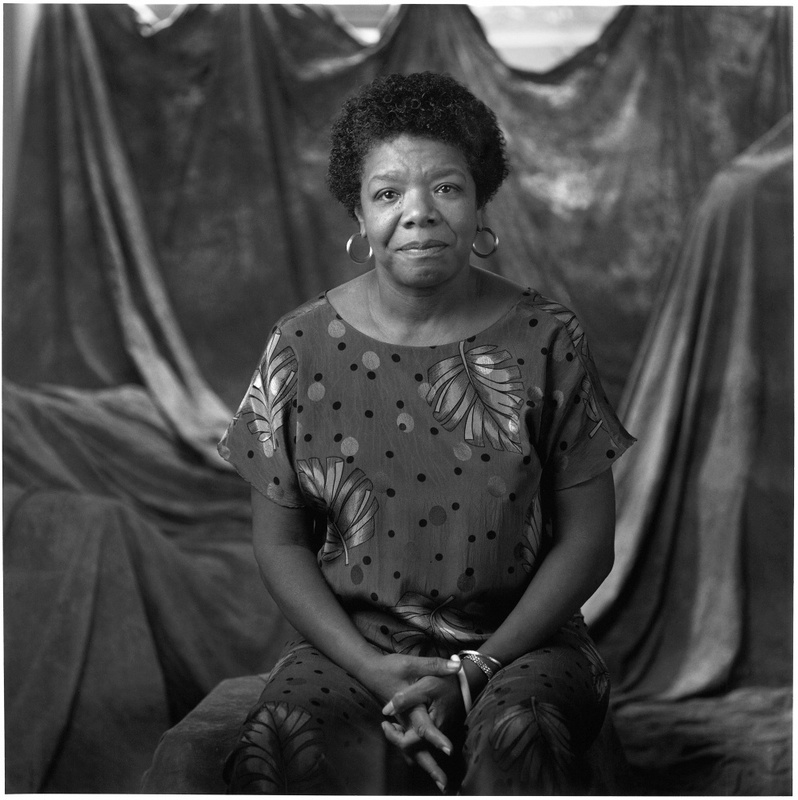 Portraits on display include Maya Angelou, Septima Poinsette Clark, Ruby Dee, Rosa Parks, Alice Walker and others. Visitors can see all 75 portraits on an iPad installed in the gallery. A retrospective book of Lanker’s work accompanies the exhibition. “From the Heart: The Photographs of Brian Lanker” is made possible by Clarkson Creative, the Coeta and Donald Barker Changing Exhibitions Endowment, The Harold & Arlene Schnitzer CARE Foundation, the Oregon Arts Commission, the National Endowment for the Arts, and museum members.